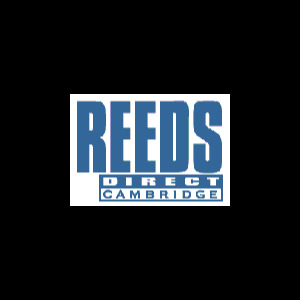 The most widely played reeds in the professional world, these reeds suit all styles of music. They boast an excellent response in all registers, even allowing a pianissimo attack of the highest notes. 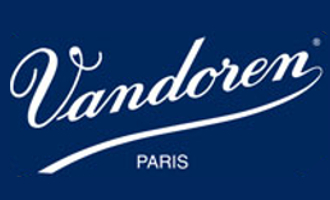 Like all Vandoren reeds they are individually wrapped in a humidity controlled environment.